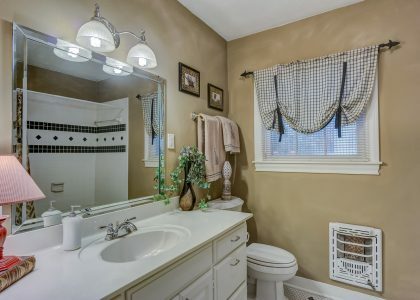 Remodeling your home’s bathroom is a major home improvement project. Even for small changes in the bathroom can require lots of work and changes to the way the components work. Since the bathroom in your home has specialized plumbing and electrical connections that are not present in any other rooms it makes it very difficult and require professionals to make sure it’s done correctly. One home improvement project that you’ll certainly want to hire a professional plumber or remodeling home improvement contractor is for a bathtub installation. Most bathtub installations need a lot of work from skilled personnel to ensure it’s done correctly. 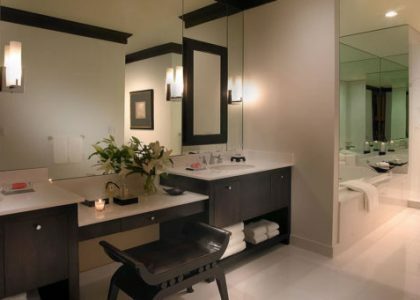 I’ve included some tips in this article why it’s so important to have a professional do the bathtub installation for you. One of the biggest problems that home owners find when doing any sort of bathroom remodel project is they simply don’t understand or even realize that local building codes won’t allow them to do certain things to the homes. This can sometimes include what may seem like a small bathroom remodel project such as a bathtub installation project. Many home owners will take on a project themselves and plan to do the entire project only to find out later that they need the help of licensed contractors for a final inspection of the project. Using licensed contractors is a must for any kitchen or bathroom remodel even when you think the project can be done by the home owner. As a home owner, most people will consider a do it yourself project before they consult a professional contractor. However, many times the home owner doesn’t realize that a licensed contractor is needed for inspections and permits that may needed. When you decide to do a project such as a bathtub installation yourself you may not get the needed permits for the project. On top of that you may be required to hire a professional plumber to basically inspect your work and sign off on it. This means the contractor will take on a huge risk because if the project isn’t done correctly it could look bad for them. If you can find a contractor who will do this for you especially after the project is near completion the cost will usually be very high. You would likely save more money by hiring the professional for the project to begin with. Another problem that you may encounter when attempting to do a bathtub installation yourself is that you may end up voiding the warranty on the product. Bathtubs and showers especially that are made from fiberglass may seem sturdy but they can crack very easily if they are not installed correctly. Having a professional installation company handle your bathtub installation is a must if you want the project done correctly and your bathtub to keep it’s warranty. 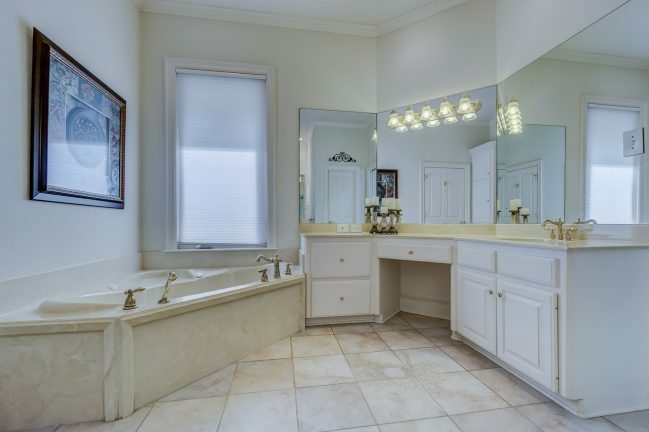 Be sure to hire a professional bathtub installation company for your bathroom remodel project.